Yasira is using Smore newsletters to spread the word online. 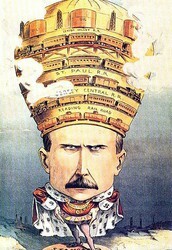 John D. Rockefeller did not start out rich, but he became one of the wealthiest men in the world. He was born into a family of modest income in 1839. The family, with its six children, moved from one farm to another in Pennsylvania, and then settled in Ohio. 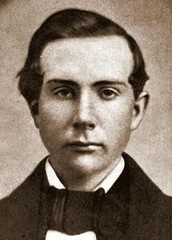 Rockefeller left high school in 1855 to take a six month business course, which he completed in three months. He then took a job where he earned $3.57 a week. He did not even get paid for three months. But by 1859, he had saved $1000. He borrowed another $1000 from his father. Rockefeller used the $2000 as a seed to grow a huge, multimillion dollar fortune. 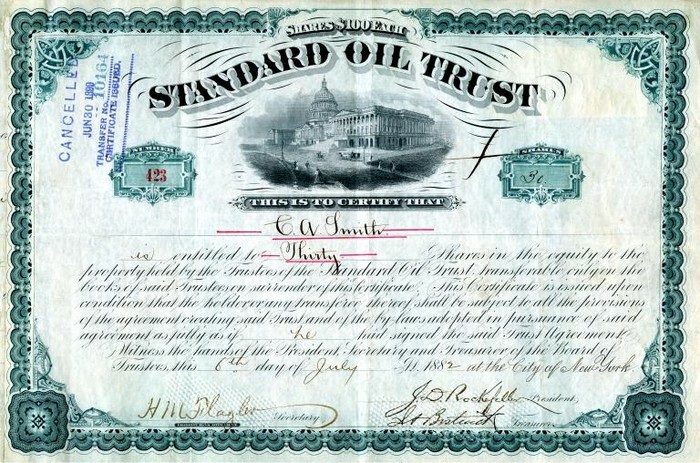 Rockefeller started the Standard Oil Company which did very well and made him a very rich man. At one point, owned 90% of the nation's oil refineries. The company established a system of pipelines to transport its product. In 1901 he established the Rockefeller Institute for Medical Research, now Rockefeller University. 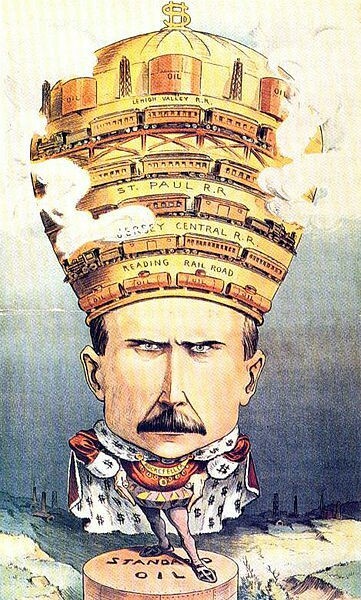 Rockefeller was the owner of Standard Oil, which completely dominated the oil industry at the time. Rockefeller was a huge risk taker.